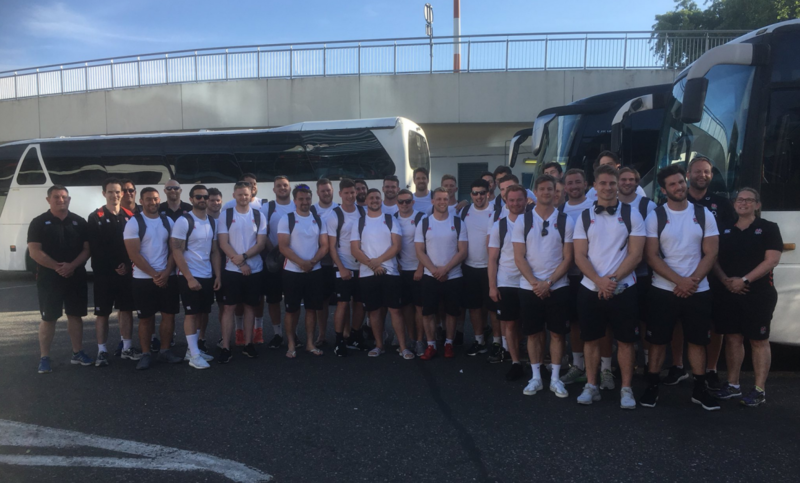 England Counties outsmuscled Romania A for the second time in a week as they ended their tour unbeaten following a 31-20 win. 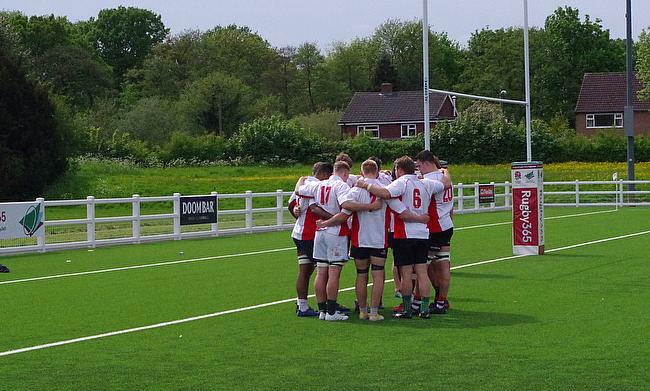 England Counties have named a 25-man squad for the upcoming clash against Romania A to be played on Tuesday, 5th June. 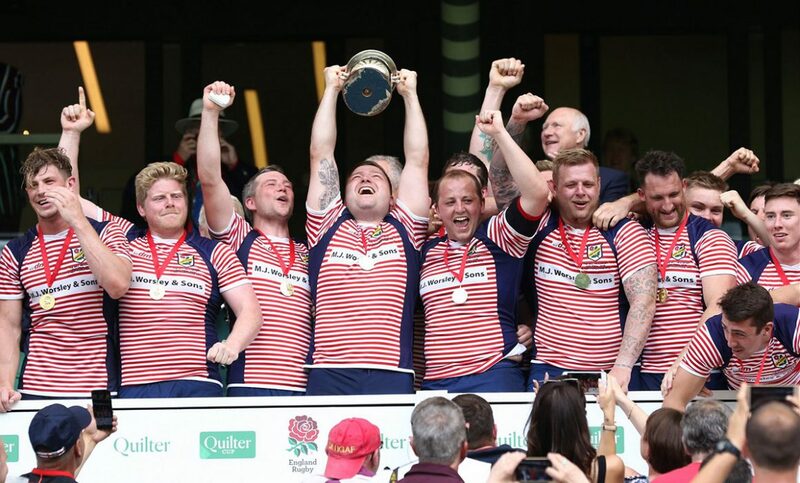 England Counties have named a 29-man squad for the upcoming three-game tour of Romania that begins next month. 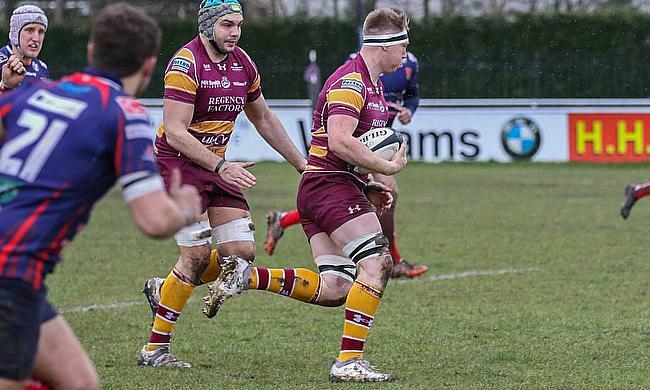 Lancashire forward Hallam Chapman says he was surprised to receive his call-up to the England Counties U20s squad. 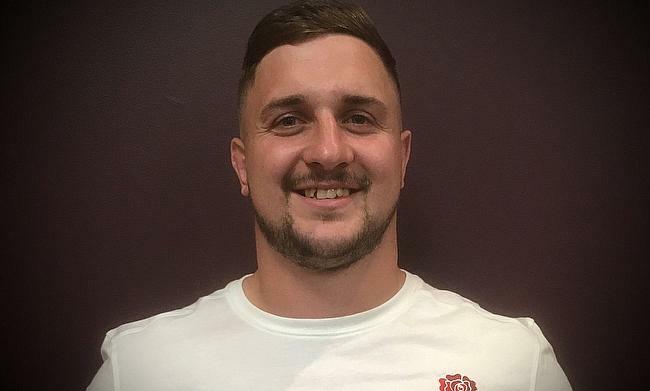 Joe Harvey went along to Derby Rugby Club as the England Counties U20 squad was selected for their upcoming tour.